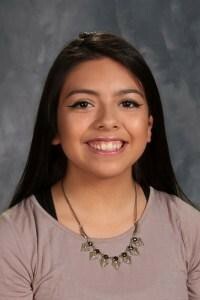 Crystal Cabrera, sophomore at Emporia High School, was one of 12 Jobs for America’s Graduates-Kansas students who attended the JAG National Student Leadership Academy last week. 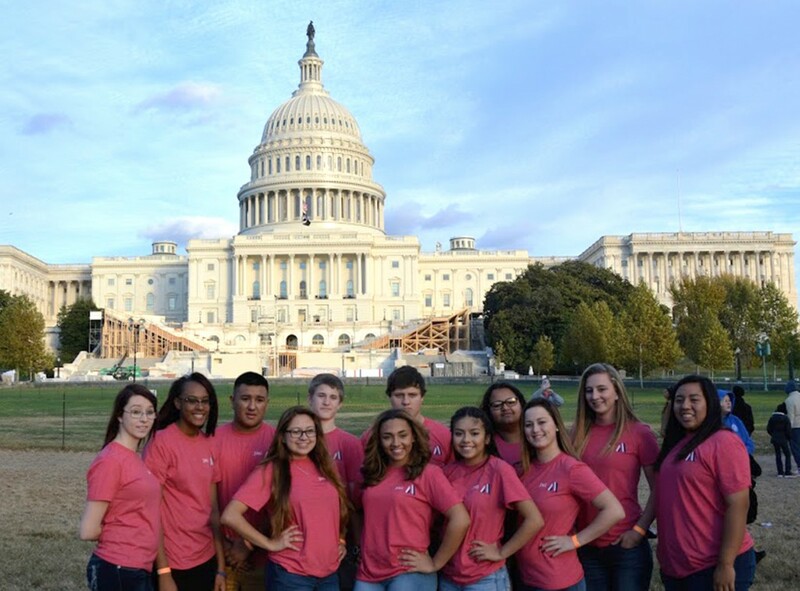 The students competed in skills competitions, attended leadership workshops and had the opportunity to tour familiar monuments and museums in the nation’s capital. Students earned the all-expense paid trip by finishing in the top three places in one of three skills competitions at the JAG-K Leadership Development Conference held at Rock Springs Ranch in October. The skills competitions were: Employability Skills; Math Skills and Public Speaking. Three statewide JAG-K Career Association elected leaders also earned a position on the national team. JAG-K is a 501(c)3 not-for-profit organization that is engaged in 29 Kansas school districts and serves more than 2,700 students. JAG-K is an affiliate of the national JAG program that operates in 32 states. The 37-year old program has assisted more than one million students nationwide. Emporia High School has been associated with the JAG program for three years. This year, 53 students are enrolled in grades 9 – 12.